Festival Organiser - we create world class festivals and outdoor events. 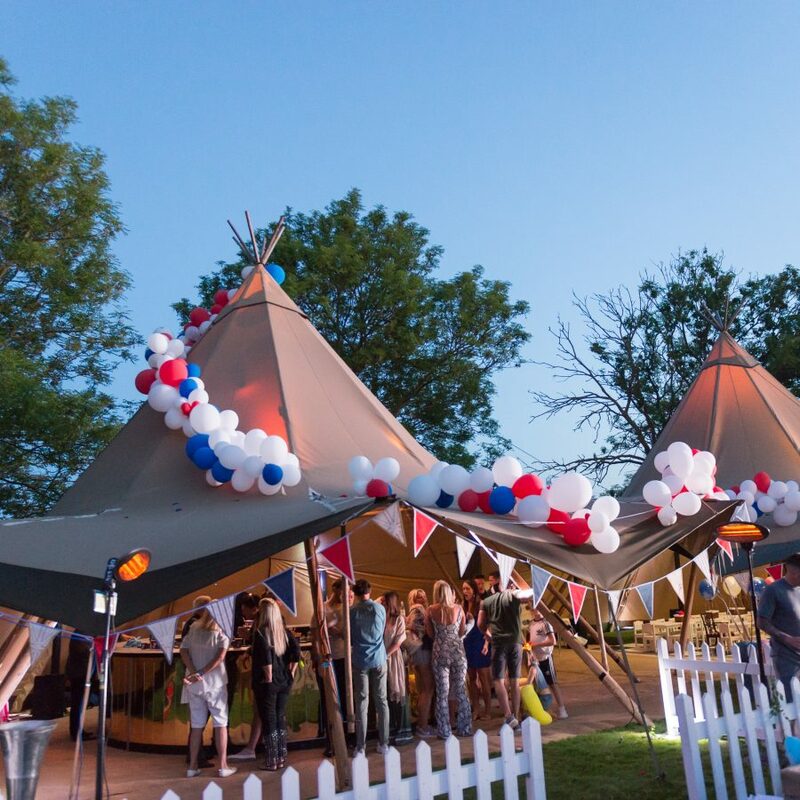 We supply everything from main stages, fairgrounds and tipi bars, to amazing festival marquees – we build imaginative and creative locations for your special event. 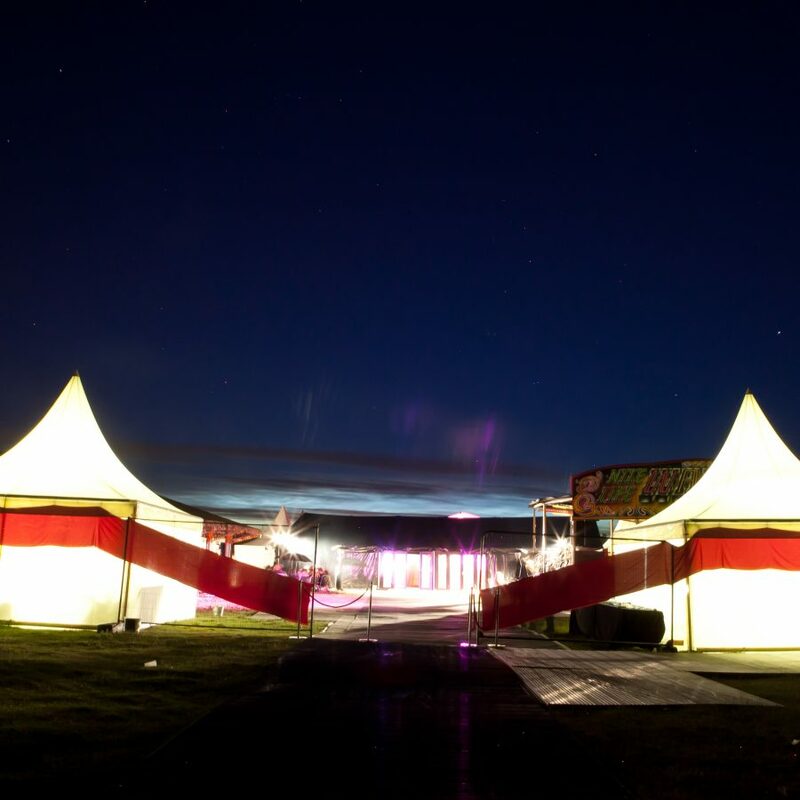 We deliver a reliable, safe, and trustworthy festival and fairground management service. 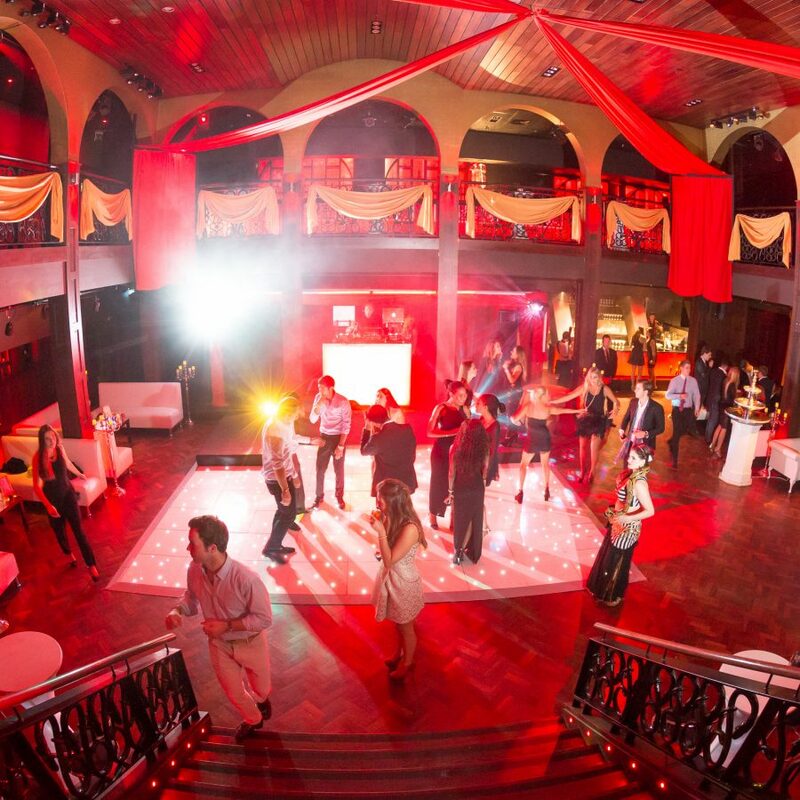 We pride ourselves on our ability to integrate rides and attractions within party environments. We build magnificent private festivals, and vintage fetes, we create epic stages, festival villages, vintage stalls and beautiful food stalls. 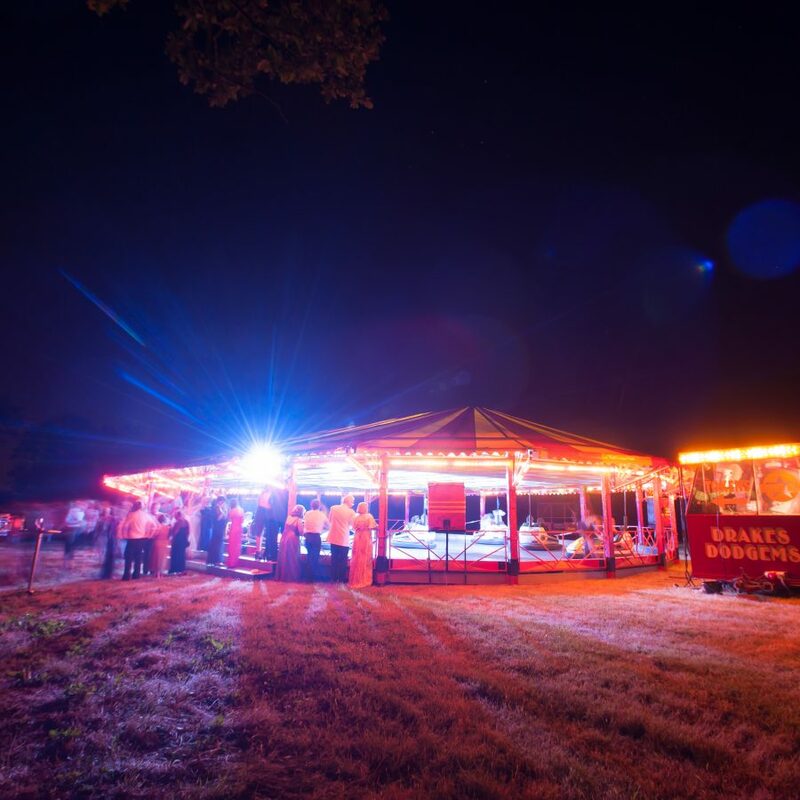 Our festival organiser team supply all manner of amazing fairground services, from traditional rides such as waltzers and big wheels, to modern dodgems and high velocity rides. 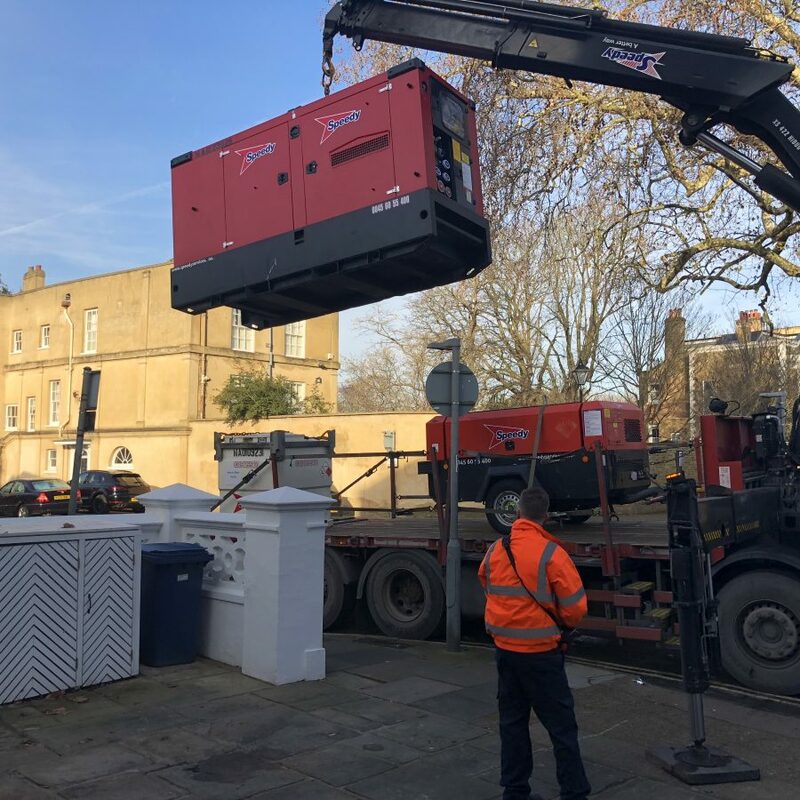 We conduct detailed surveys and manage all the heavy equipment whilst on site – selecting the right equipment for your location, to ensure the safety and well-being of your guests. A festival or fairground build is a major undertaking. Our festival organiser team are on hand to plan everything you need, and to design and deliver each element to perfection. 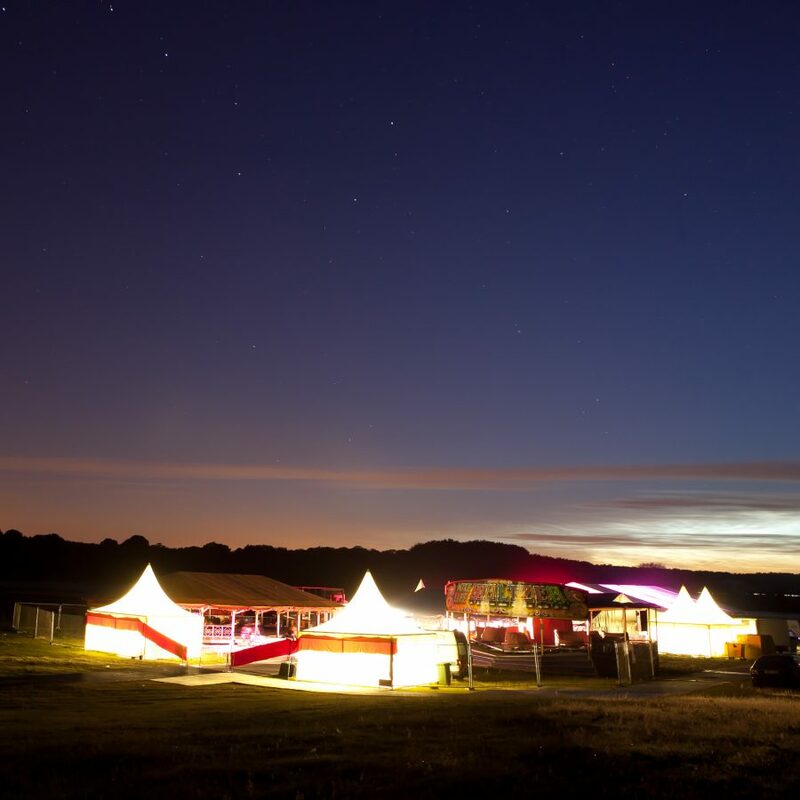 We conduct groundwork surveys, build yurts and marquees and organise all the acts and entertainment. 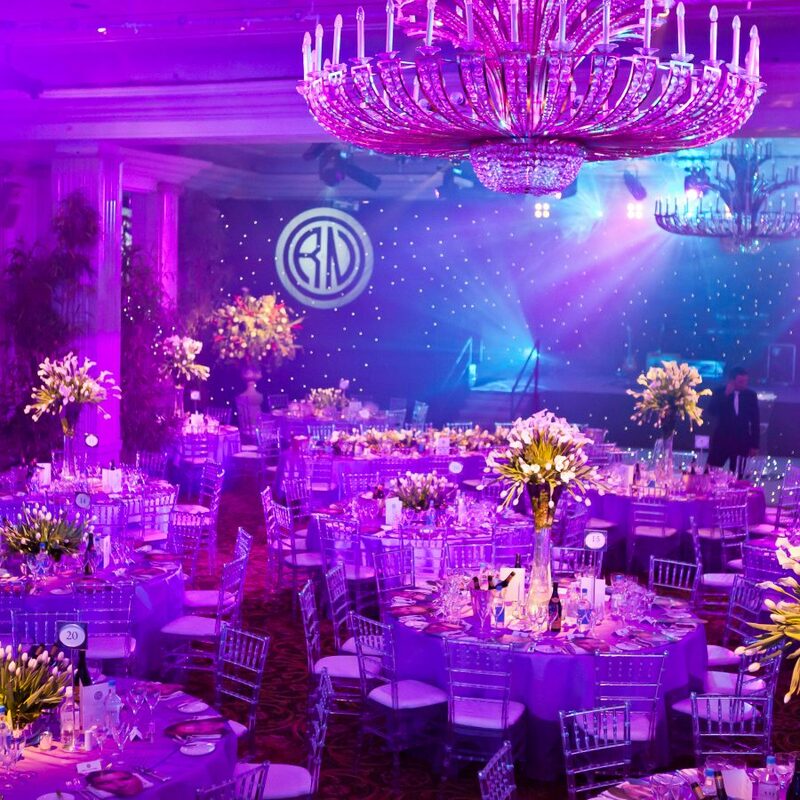 All of our event services come with our guarantees and full insurance*. When you book with us, you do so with complete confidence. 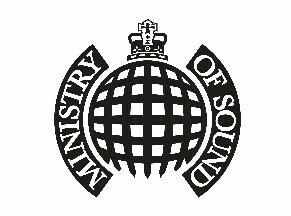 As a leading festival organiser, we supply a vast range of different event services to suit all sizes of outdoor events. From marquee and generator hire to vintage props, bands and international performing artists. Create your dream outdoor event with our professional festival organiser team. 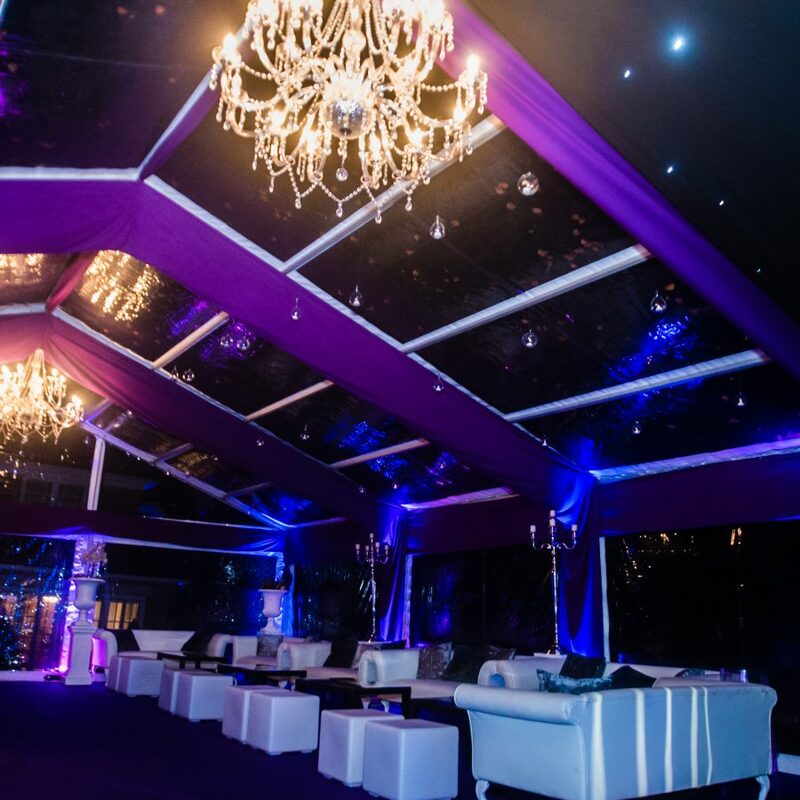 Our in-house team of production designers cover every aspect of your outdoor event build. We draw detailed schematics and event floorplans detailing weight loading capacities, electrical supplies and structural elements. Our unique festival organiser process, allows us to create detailed 3D event designs of your event site, so that nothing is left to chance, and every component is mapped out in advance. No outdoor event would be complete without stunning props and themed elements – whether it is a simple motif or logo on a main stage, or custom candyfloss stalls – our festival organiser team are on hand to run through the options with you. 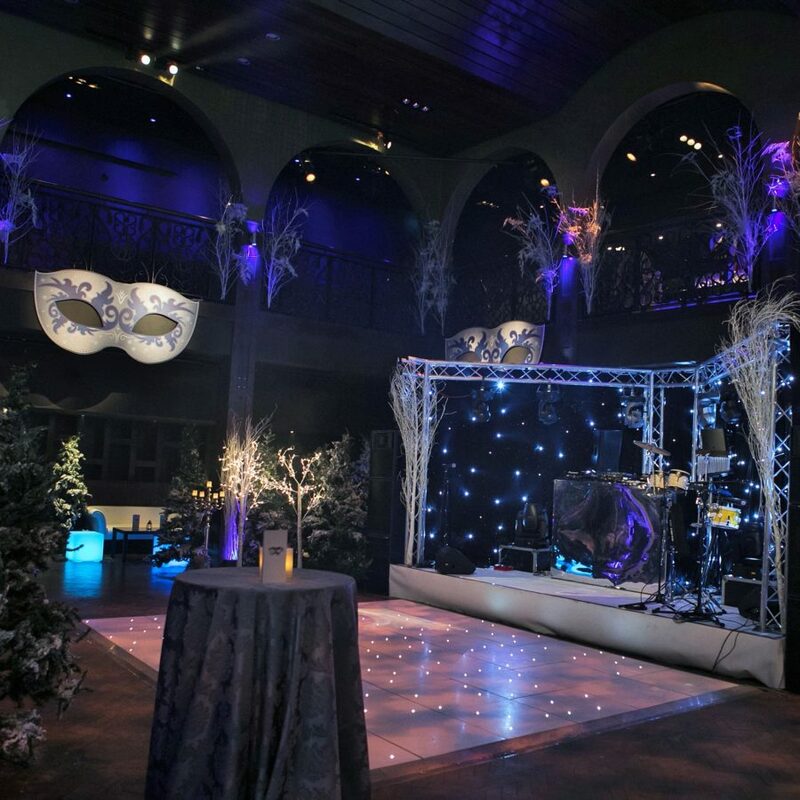 Our in-house production department can create anything you can possibly imagine for the most incredible outdoor event – from outdoor zoos and circus acts to themed entertainers and giant fairground attractions. Event logistics are critical to the success of any event and provide the backbone to all the goods and services that are supplied. As part of our event management service, we co-ordinate transport, deliveries, event licensing, trackway and groundwork surveys. 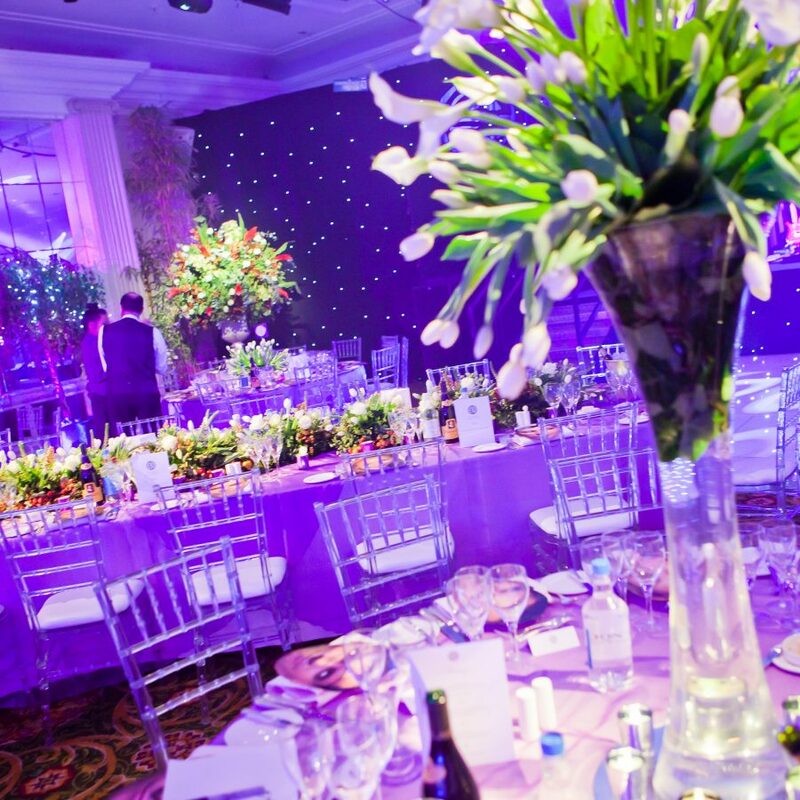 These logistical operations are fundamental to the success of your event, and must always be organised by an experienced event professional. Our festival organiser team provide amazing event styling services. We provide sensational props, drapes, floral diplays and unique themes design features to completely transform your outdoor event. Whether the styling is in the form of corporate logos and slick modern designs for a business event, or whether the onus is on a vintage fairground theme, with bunting, traditional stalls and games – our event designers will deliver styled perfection. We supply premium quality outdoor LED screens for outdoor events and festivals. We also build stages and create breath-taking sounds and light displays. We also have a range of sonographic solutions to appease noise sensitive neighbours. Most importantly, we offer a complete AV solution, managing all your sound, lighting and video requirements. 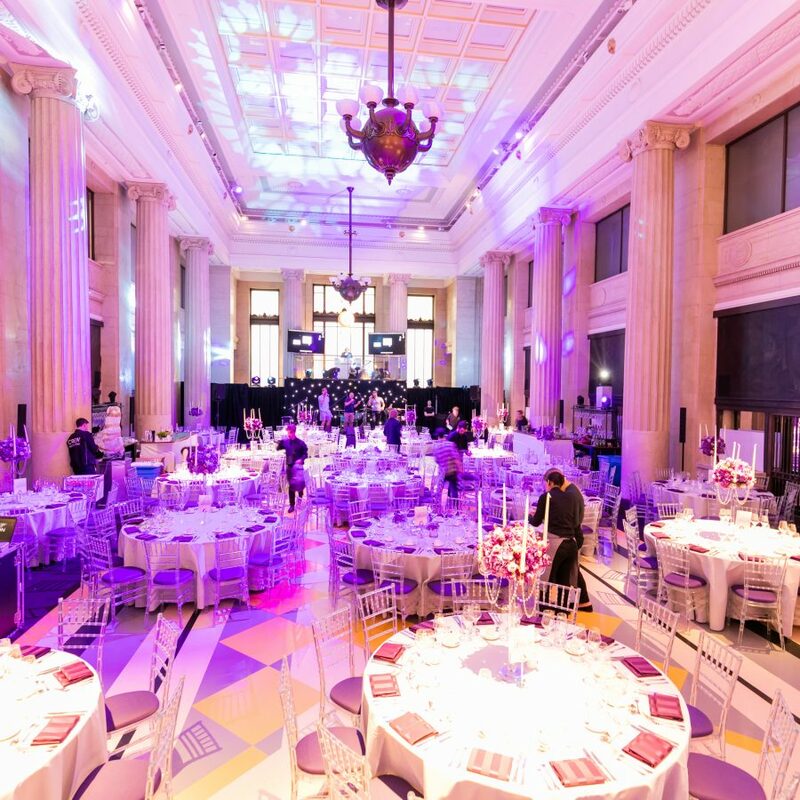 We supply audio engineers, lighting technicians and show-callers to provide an all-inclusive event support package. 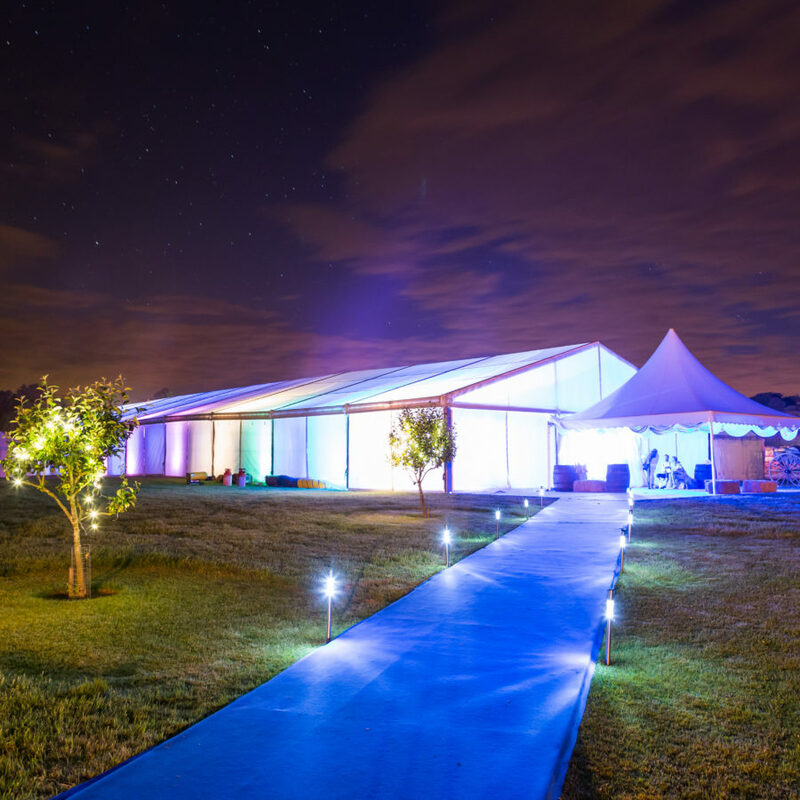 Our team of expert event professionals have over 20 years of experience building large festivals and outdoor events. Arrange a consultation with your own dedicated festival organiser, and discover how incredible your event could be.